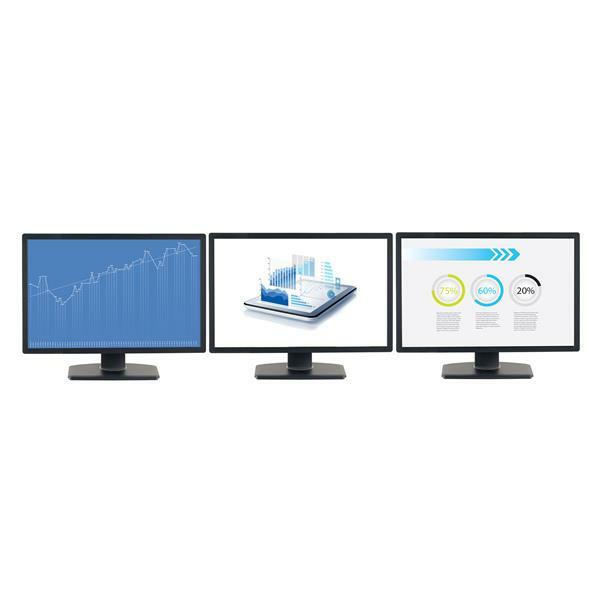 This MST hub lets you connect three monitors to your DisplayPort™ (DP) 1.2 equipped Windows® laptop or desktop. 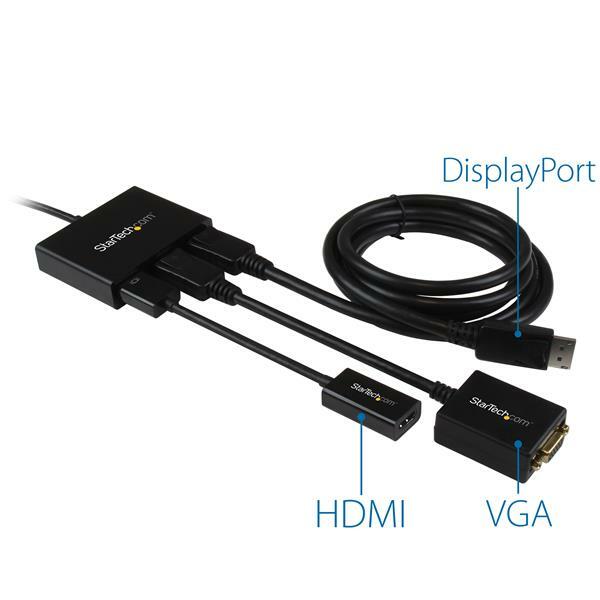 Note: When using a DisplayPort 1.1 video card the MSTDP123DP will act as splitter, automatically mirroring your video source across all displays. Resolution limitations apply. 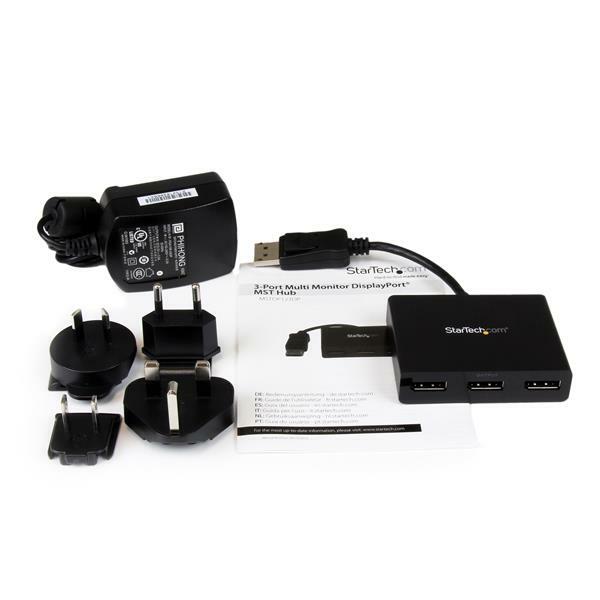 The MSTDP123DP supports plug-and-play installation for a hassle-free setup, and is backed by a StarTech.com 3-year warranty and free lifetime technical support. Note: MST shares 21.6 Gbps across all attached displays. Higher resolutions can restrict the available bandwidth with the remaining ports, please see our guideline below for determining an ideal resolution for your setup. Certain graphics adapters have limited MST support and will only output to three displays in total. If more than three monitors are attached the fourth will be disabled. How can I tell if my video card will work with this MST hub? 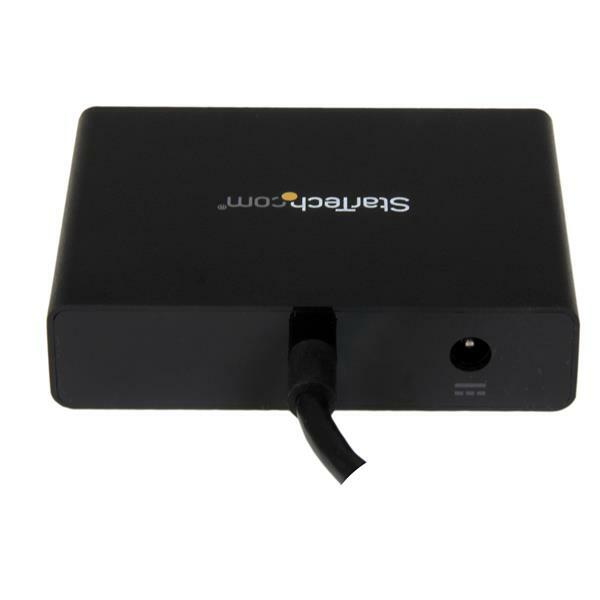 Note: For information about Microsoft Surface tablets and MST, refer to the following FAQ: http://www.startech.com/faq/mst-hubs-microsoft-surface-tablet-compatibility. Although you can connect the MST hub to any DisplayPort (DP) or Mini DisplayPort (mDP) connection, the graphics card in the computer must support MST to use a MST hub. MST was added for DisplayPort 1.2 and includes support for High Bit Rate 2 (HBR2), which is required to operate MST. However, some manufacturers may not have implemented full support for MST. Research the technical specifications of the DisplayPort sources for MST. If no information is available for your product, contact the manufacturer for assistance. Use USB video adapters found on StarTech.com as an alternative method to obtain multiple displays. Extended: for separate, independent desktops/displays. 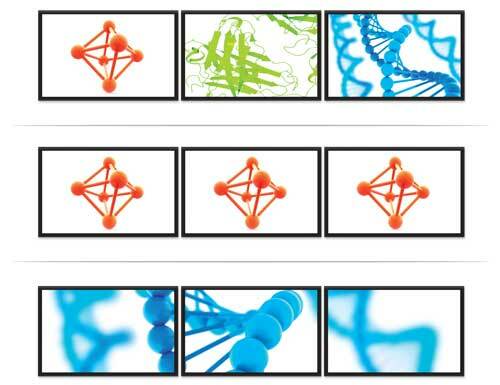 Spanned: a large, wide resolution that spans or spreads across multiple displays. Duplicated: mirrored images on each display. When a graphics card does not support MST, the hub will duplicate (mirror) the display across all three of the connections. Only one monitor will show in the displays configuration of your system. How can I tell if my Microsoft Surface tablet is compatible with this MST hub? *The Surface Pro 4 does not work with an MST hub when the Surface Pro 4 is connected to the Surface Dock. If the Surface Pro 4 is directly connected, it will work with an MST hub. In order to access the full functionality of the hub, you need to install the latest drivers provided by Microsoft Update. Note: You cannot use an MST hub to increase the maximum number of displays that a video card supports. For example, if your video card only supports up to three displays, (as is the case with all of the Surface models listed above), your display limit will still be three displays even if you use an MST hub. My MST hub will only mirror / duplicate my displays. What do I do? By default, most systems will duplicate to multiple displays when a MST hub is attached. If you are getting mirrored displays and cannot detect more than one display in Screen Resolution or Display Settings, your graphics card may not be compatible with MST. For more information about how to determine if your graphics card is MST compatible, refer to the following FAQ: https://www.startech.com/faq/mst-hubs-gpu-compatibility. If you are using a version of Mac OSX, refer to the following FAQ for more information: https://www.startech.com/faq/mst-hubs-mac-osx-support. 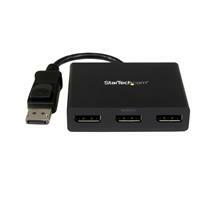 (5 stars) Great for three (3) DisplayPort outputs! If you have a device that only has one (1) DisplayPort the 3-Port MST Hub works wonders to add an additional two (2) displays. In today's workspace two monitors are nice but three makes it better. 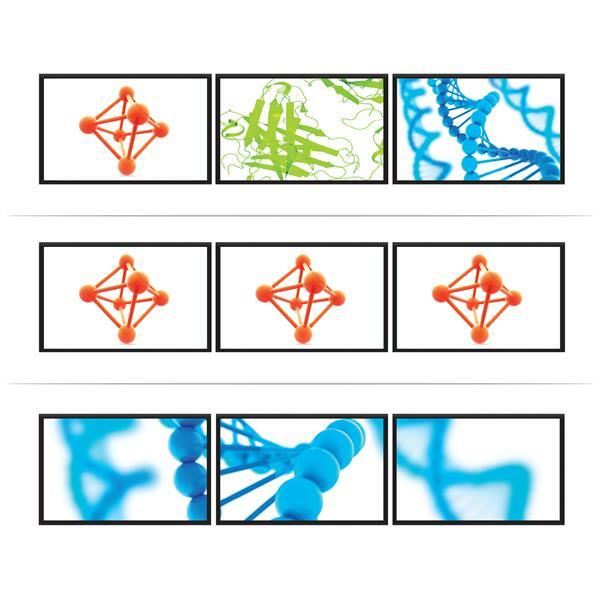 The 3-Port MST hub is easy to use making it an inexpensive/easy upgrade to add additional display. I received this product in exchange for an unbiased review. This is a great device. 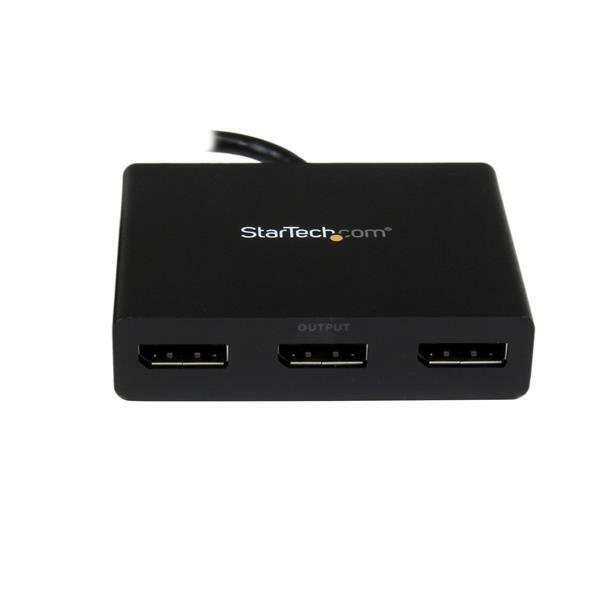 It was easy to install and is a must have for using Multi-Monitor from Display port. (2 stars) Once it finally starts working, its good. I bought this to run 3 monitors instead of my previous 2. I have my TV plugged in via a mini display port to hdmi cable. And my two monitors split via this hub on the display port output. It took me nearly two hours of tinkering and whatnot to get this working. It worked great once I did. However, next time I turned my computer on, my graphics card only showed my TV and one monitor. But then it blacked both displays and looked like it tried to bring up the other monitor. Then just went back to 2 displays. Repeat until I intervene or my system crashed. Long story short, my computer has crashed more times trying to display on all three monitors (8) than it has actually working with all three monitors (3). Just set this up yesterday and am having the same issue as above. Not waking from sleep and requires power cycle on the hub. Other than that it works excellent. I hope to hear a solution soon. Works largely as advertised with a few glitches. Driving this MST hub with NVIDIA Quadro K2200 and 3 HP monitors. Occasionally, monitors will not wake from sleep and I'm not sure if this is the MST hub or the K2200 causing this. A constantly reproducible behavior is that on machine boot, no monitor comes active during the BIOS startup and during the boot process, and I have to restart the MST hub to get Windows to display the logon screen. Seems to be an issue with the hub and system startup process. the first hub i used just did not work, the second only allowed one monitor. all settings, cables and monitors were checked and in working order. hours of fiddling and the only thing I can find is the hub just does not work the way it should. windows detects the monitor but it remained blank and flashes out of range. Hz and resolution have been changed to every setting from high to low and nothing works. Not happy I have to return a $160 unit for the second time.